Atlantic House is perfectly situated for visiting Cape Town’s varied tourist attractions. Beautiful beaches, Table Mountain, Cape Point, Kirstenbosch Gardens and the V & A Waterfront are all a mere 10 – 15 minute drive away. The various regions of the Cape Winelands are all easily accessed by national roads and are from 40 minutes to 1 h 15 minutes away. If you would like to travel a little further afield, the Whale Coast and its biggest town, Hermanus, is a pleasant two hour drive from Camp’s Bay. The Western Cape also has its fair share of game parks, all close enough for day visits. There are many golf courses to choose from as well as boat trips, walks and scenic spots. Adrenalin seekers might want to go shark diving, windsurfing, kite surfing, hiking, kayaking, mountain biking or horse riding. All these activities can be found in relative close proximity to our guest house. World class shopping facilities and many cultural activities can also be found nearby. Theatres, cinemas and restaurants are plentiful. Well informed, helpful staff will be able to assist you in planning your day and chossing a tour from the many on offer. 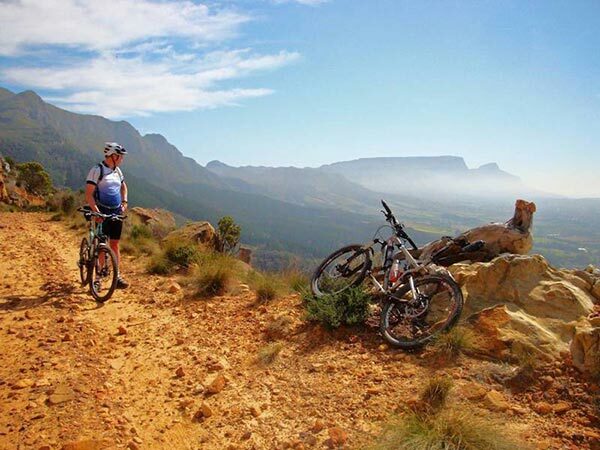 Mountain biking tours in Cape Town are a great way for the adventurous traveller to explore the slopes of Table Mountain or trails further afield. 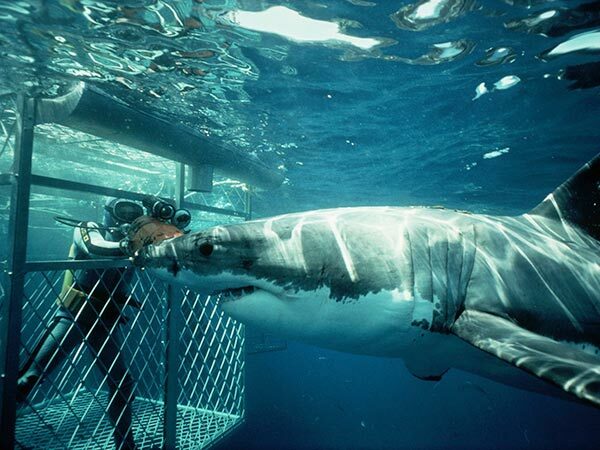 Book a jawdropping Shark Cage Diving Adventure in the Cape Seas and encounter the beauty of the shark in its natural habitat. 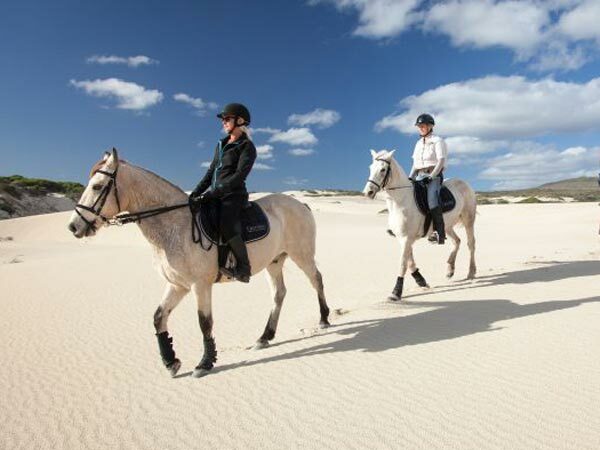 Experience horseback riding with breathtaking scenery of Chapman's Peak and beautiful white sandy beaches in Cape Town. 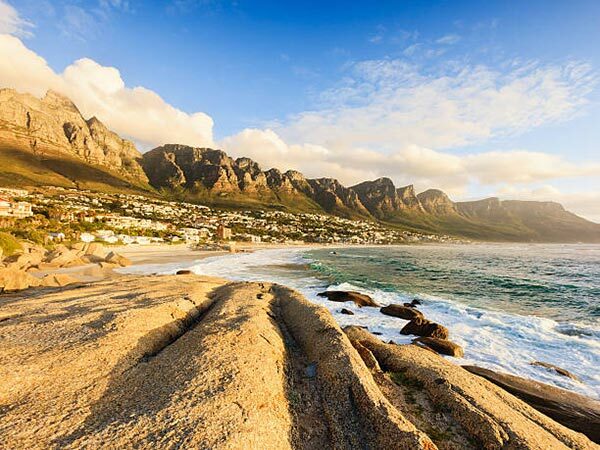 Located beneath Table Mountain, Lion's Head and Twelve Apostles, Camps Bay boasts a magnificent, sandy beach and stunning scenery. 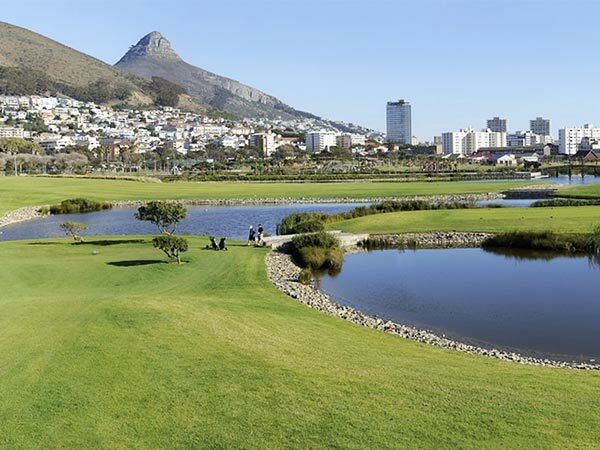 They have built a reputation for being the most popular course in Cape Town and is one of the must-play golf courses when you visit the Mother City. 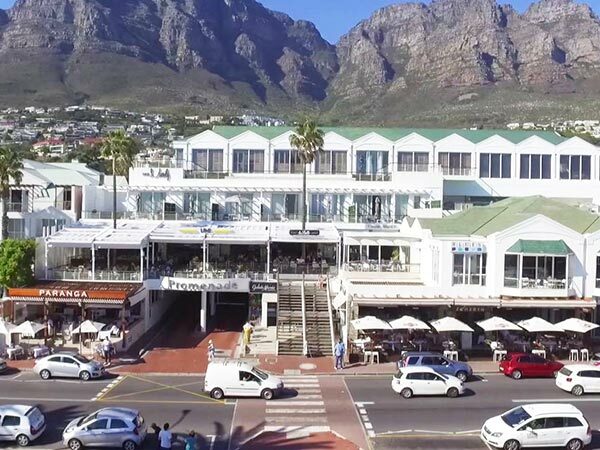 The Promenade in Camps Bay is a stunning shopping mall, situated on Victoria Road, just across from the area's lovely palm-tree-lined beach.